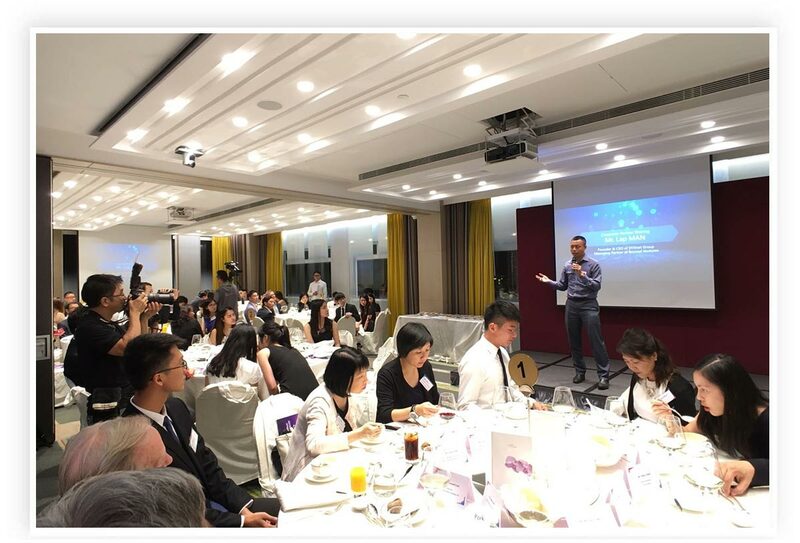 DYXnet Group attended the HeadStart Thank You Dinner at The Park Lane Hotel in Hong Kong on October 12 as corporate partner. 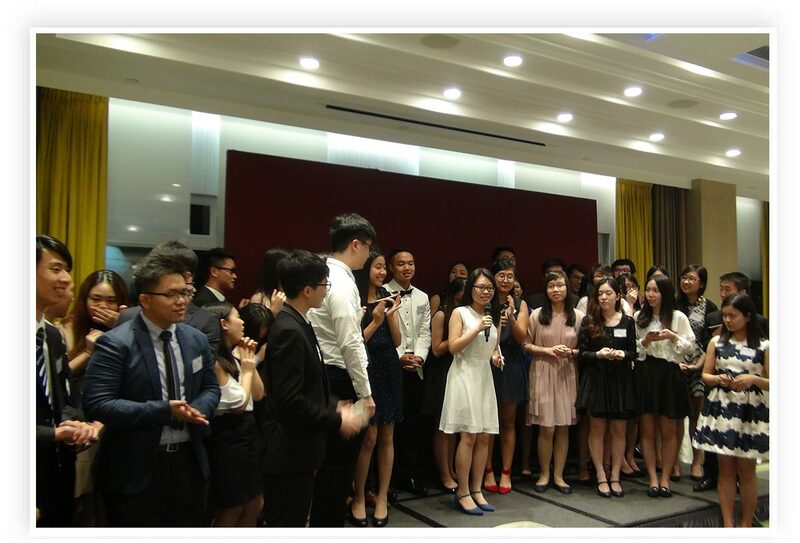 The event was a gesture of thanks to all HKUST associates such as mentors, guest speakers and sponsors, as well as corporate partners. 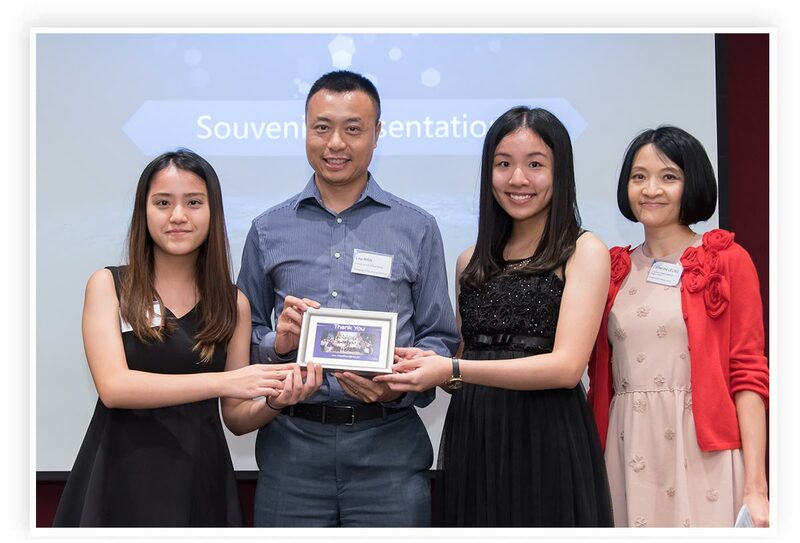 HeadStart@HKUST provides undergraduates at The Hong Kong University of Science and Technology (HKUST) with a “head start” via a work experience and career development scheme. 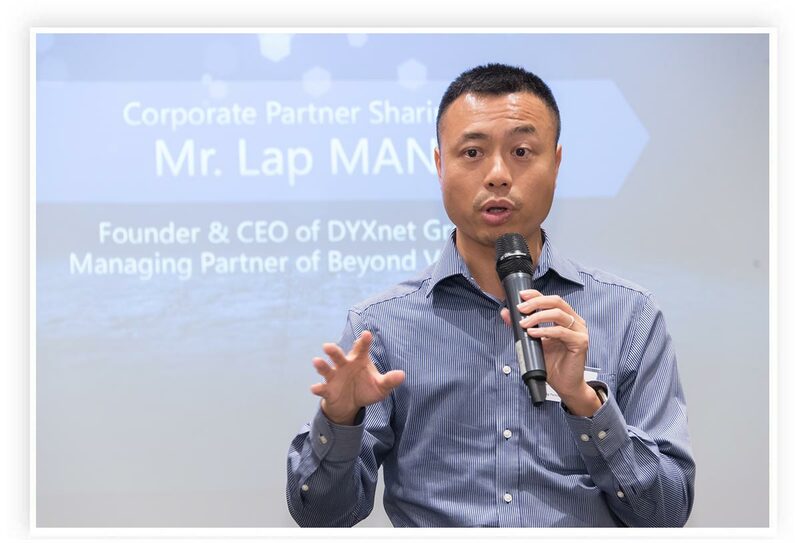 Representing DYXnet Group were Founder & CEO Lap Man, Marketing & Corporate Communications Group Director Floria Chan and Hong Kong Sales General Manager Jeremy Cheng. 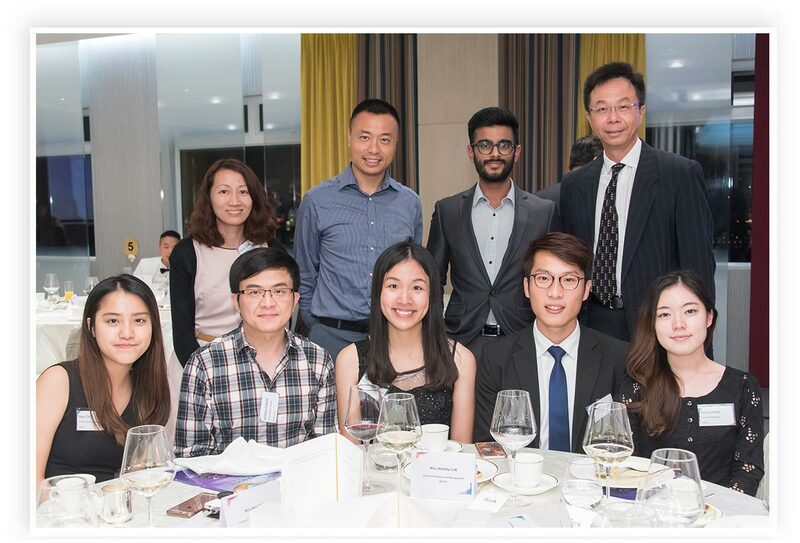 Floria Chan and Lap Man (back row from left) are pictured with Jeremy Cheng (front row, second from left), along with HKUST Council Vice-Chairman John Yat-Chiu Chai JP (back row, far right) and HeadStart@HKUST students. In a keynote address based partly on experience as corporate partner to the program, Lap Man spoke on why internship is so important to students in tertiary education. Lap Man addresses mentors, guest speakers, sponsors, corporate partners and students to explain his reasons for supporting HeadStart@HKUST. 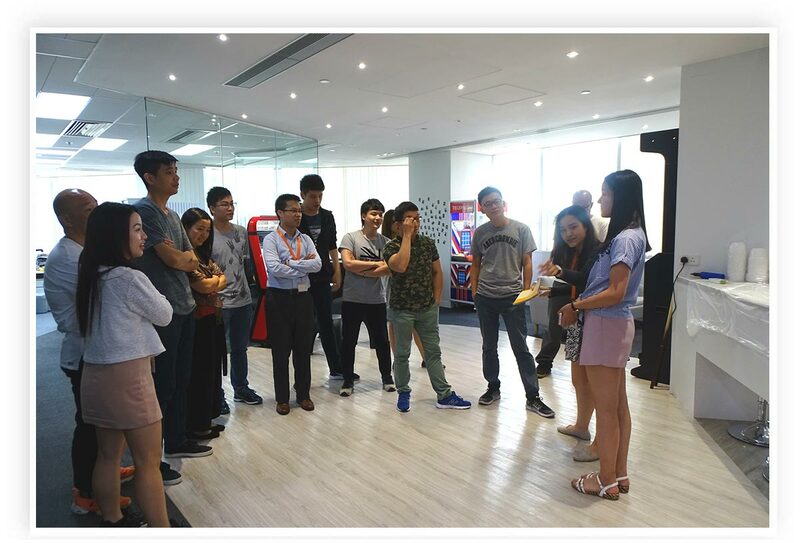 DYXnet Group interns were provided with an opportunity to exercise their academic knowledge in a work environment, enabling them to step outside comfort zones, develop teamworking skills and think creatively. A student offers his views on the benefits of the program. Students dedicated a song of gratitude to mentors, guest speakers, sponsors and corporate partners. Lap Man receives a souvenir from DYXnet Group summer interns May Choi and Melody Luk, flanked by mentor Catherine Leung (from left to right). 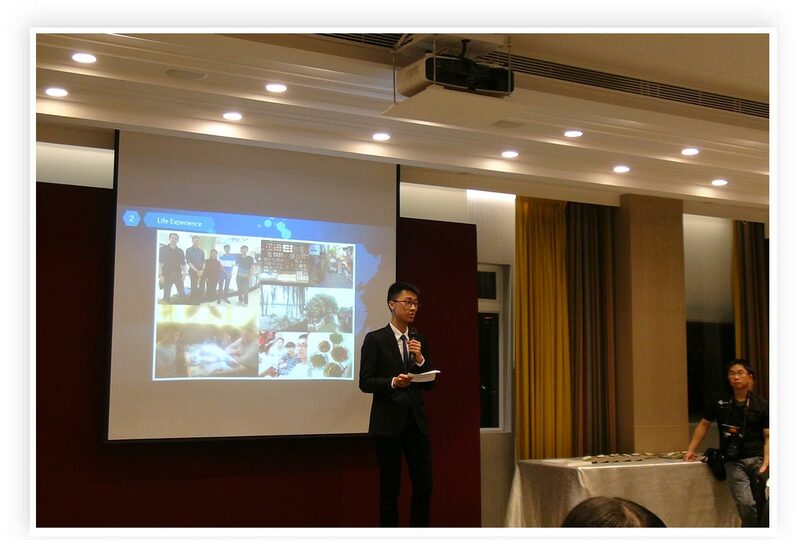 While at DYXnet Group for up to three months, interns attend workshops, receive training in marketing and developing interpersonal skills, meet executives and benefit from attending various seminars. 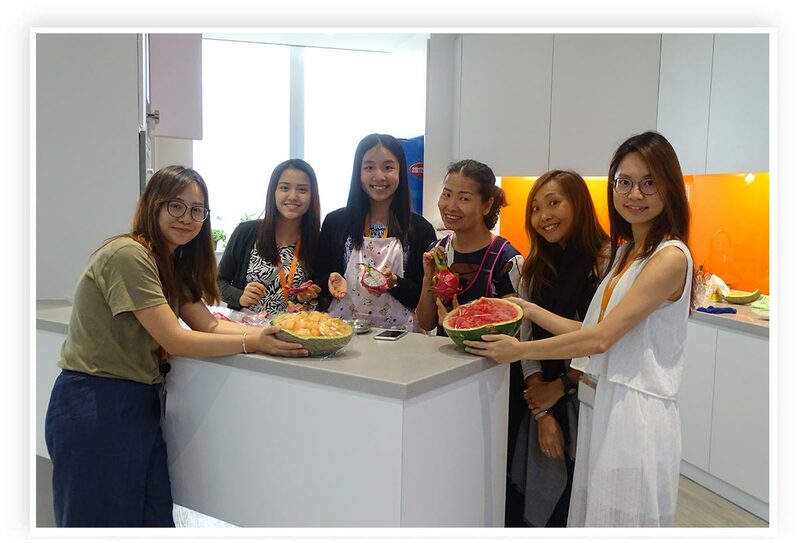 DYXnet Group summer interns May and Melody lead a “Happy Friday” party with our HR department back in July. An opportunity to develop interpersonal skills is outlined during this briefing. Lap Man describes his own career journey at a “Meet The Executive” event staged by HeadStart@HKUST earlier this year. Lap Man collaborates with students to co-operate for the camera! 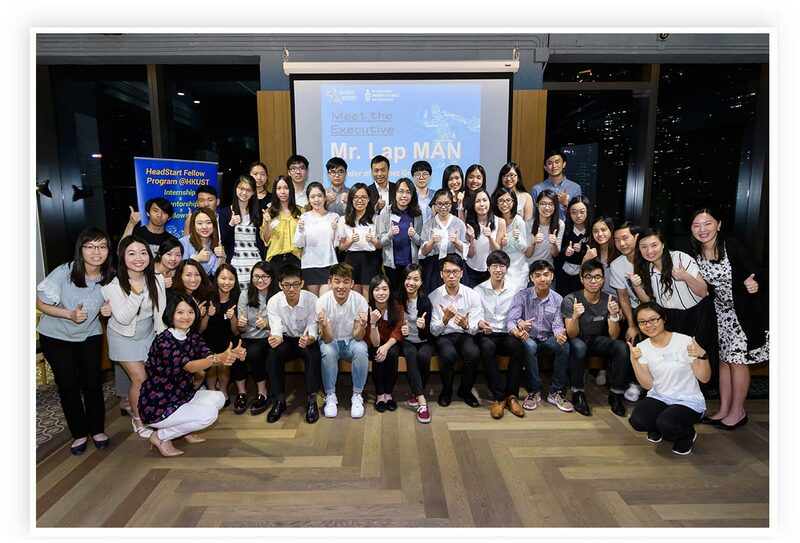 In July this year, Lap Man was invited to speak at “Meet the Executive”, a HeadStart@HKUST event. He outlined his “journey” as a student before developing into an entrepreneur and venture capitalist. 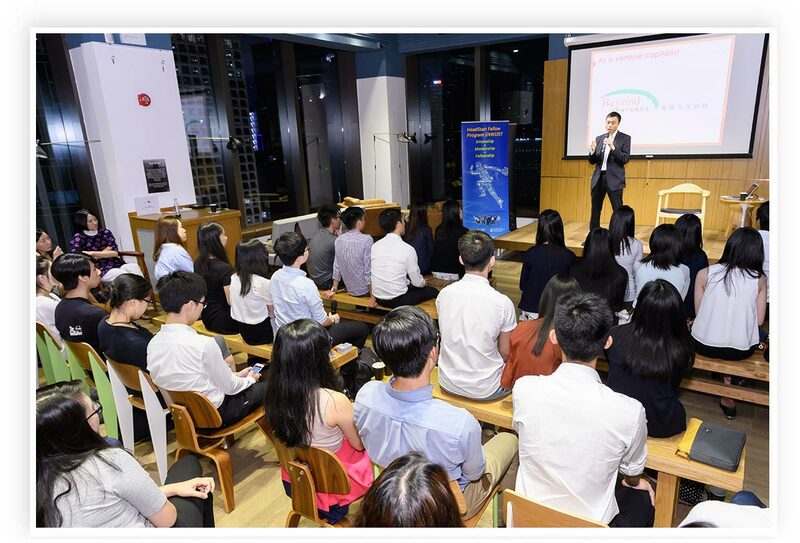 The audience also heard how he founded PSINet and DYXnet Group, then became one of the venture capitalists behind Beyond Ventures, a Hong Kong-based venture capital fund designed to revitalise Hong Kong’s ecosystem of innovation.